We don’t have any puppies available at this time. When we have some on the way it will be posted here. 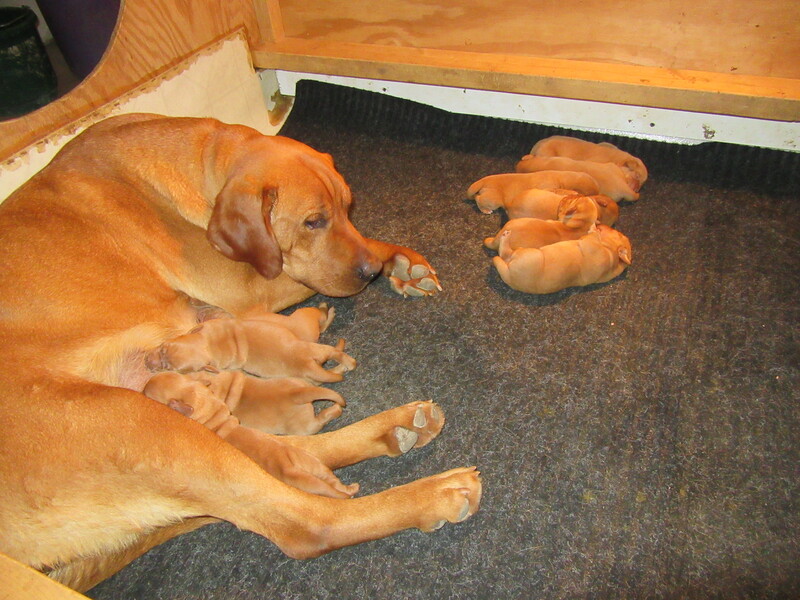 Our puppies are $1000.00 for limited AKC registration. Our puppies are kept up to date on shots and deworming, and vet checked before going to their new homes. Our puppies have a one year health guarantee.